Book group in Welwyn Garden City, Hertfordshire. Despite the silence, the Welwyn Garden City book group is still going strong and always on the look out for new members! 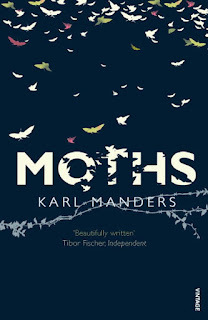 From rural Holland in World War II to the Soviet labour camps by way of a curious jazz band in Minsk and Moscow, Moths tells the parallel stories of a father and son who live through interesting times. A self-indulgent Dutch businessman finds himself caught up in the liberation of Auschwitz by the Russian army, and playing piano for an unusual band at a time when jazz is a risky business in Stalinist Russia... Meanwhile, the boy, who has barely known his father, is brought up by his doting, childless aunt in the flat farmlands of east Holland. One day he comes upon an old moated castle full of moths, and meets the curious young girl who breeds and keeps the creatures captive there. As the fifties come to an end, their parallel tracks converge in a powerful dénoument. 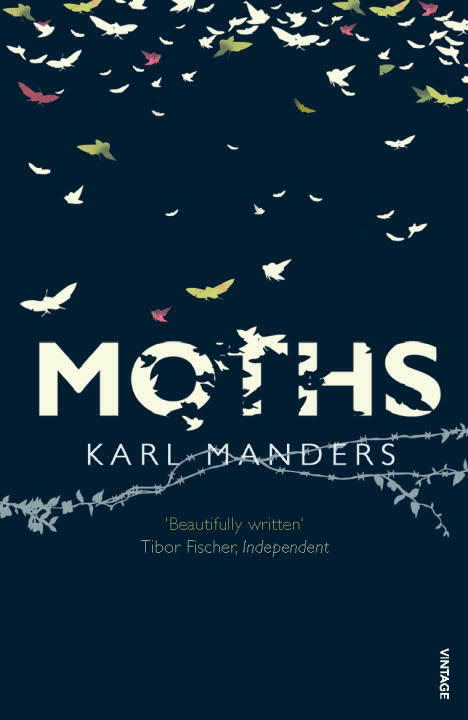 Vivid, magical, heartbreaking and with astonishing range and layers of meaning, Moths is a gripping and beautiful literary debut. The Mistletoe Murder and Other Stories by PD James - a festive choice for our annual Christmas dinner! If you're aged 20-45 and interested in joining us (on the second Thursday evening of every month), drop us an email at wgcbookgroup@gmail.com.